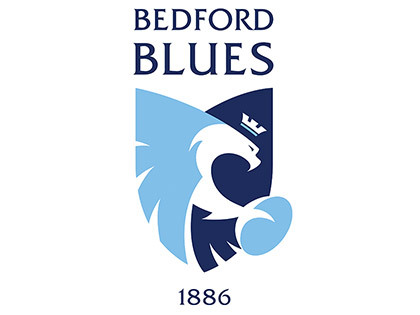 "Physique has supplied our tape at Bedford Blues for 10 years. We use a lot of tape in rugby, and the tape is of very good quality and stands up to our needs. The team at physique are very friendly, and the next day delivery is useful for last minute orders!"